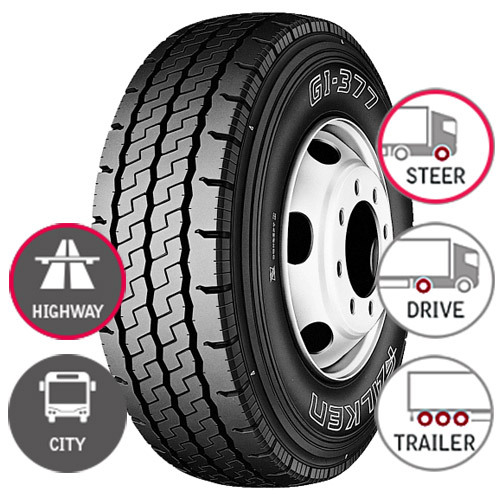 Falken Tyres, with innovation and technology gained from over 100 years of tyre engineering experience, delivers unyielding standards of quality, durability and performance. 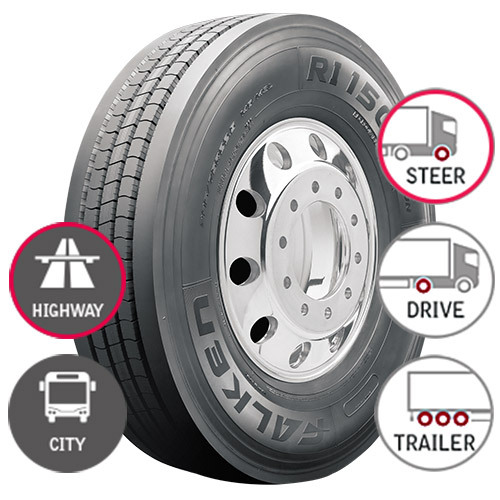 Our passion for providing the highest performing products possible is visible in our full line of Falken commercial truck and bus tyres that support a wide range of vehicles globally. 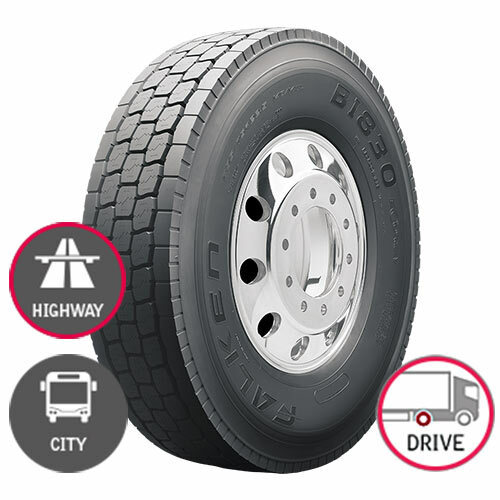 The BI830 ECORUN is a robust line haul drive tyre engineered for long mileage. 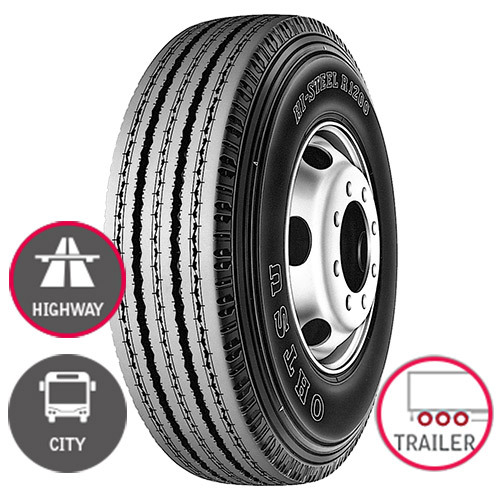 Regional service tyre with high mileage and stability. 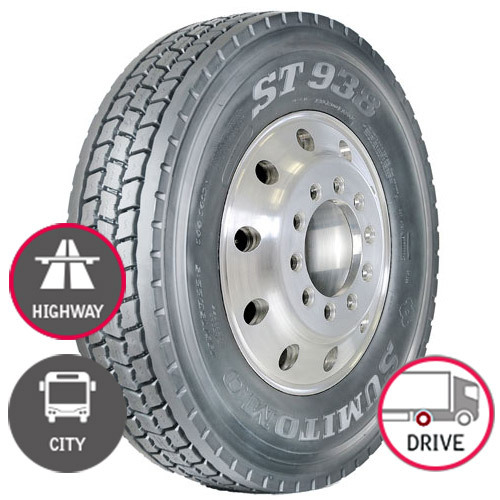 Robust regional service tyre with excellent traction. 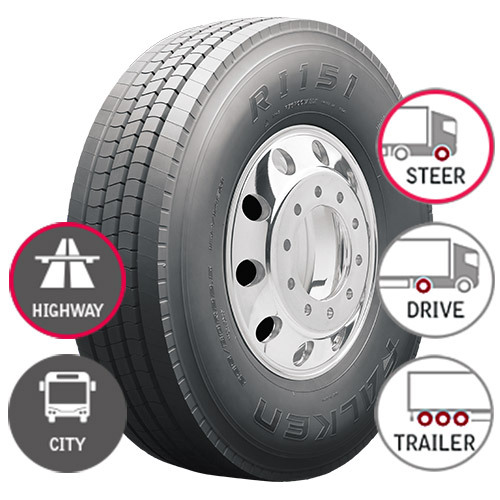 Deep tread, high traction for a variety of highway applications. 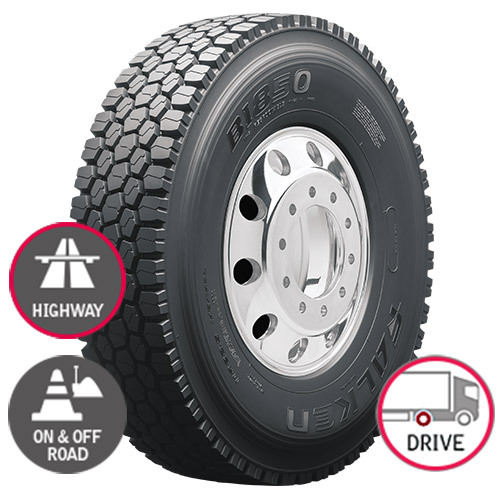 Engineered to maximise mileage in regional haul applications. 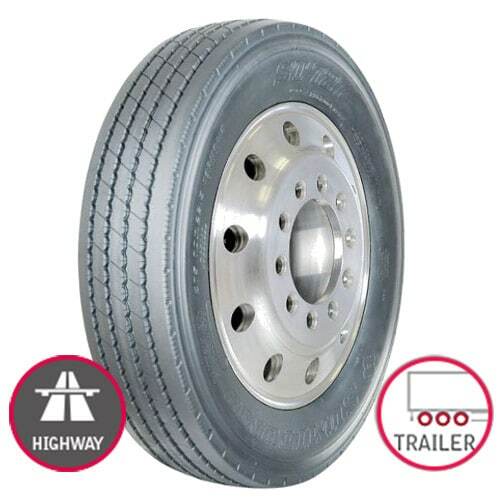 Hard wearing ribbed tyre for highway steer and trailer. 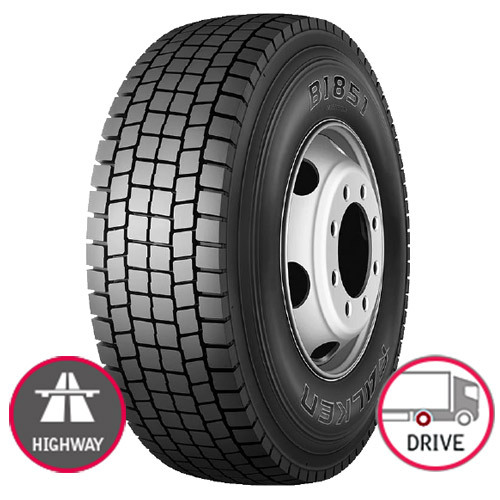 Closed shoulder deep tread drive tyre for highway and local. 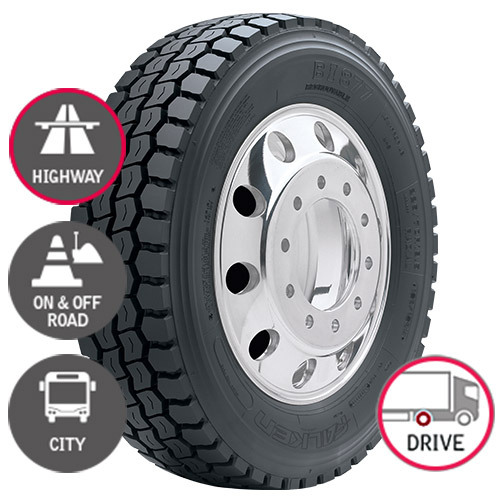 High traction drive tyre for popular 8-10 tonne trucks. 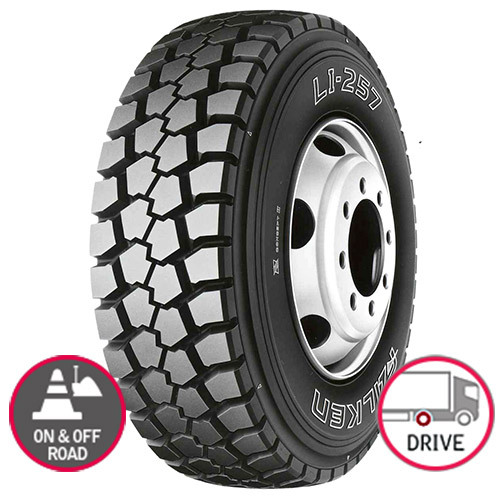 Deep tread light truck drive tyre for local and regional service. Dedicated to city and highway use. 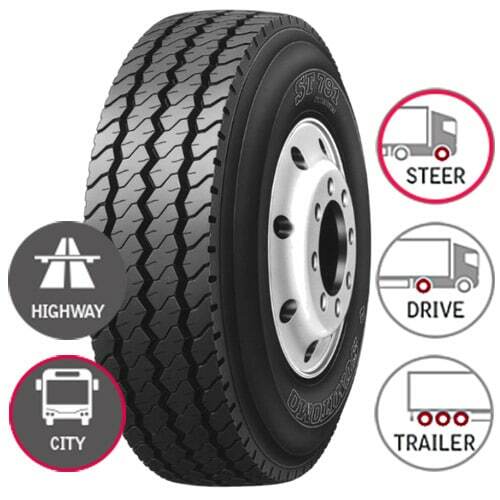 Hard wearing, fatigue resistant, ribbed tyre for heavy trailers on highway. 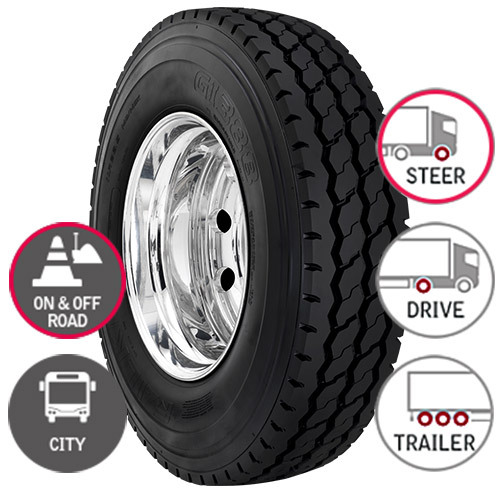 Wide 3-rib trailer tyre for even wear and long tread life. 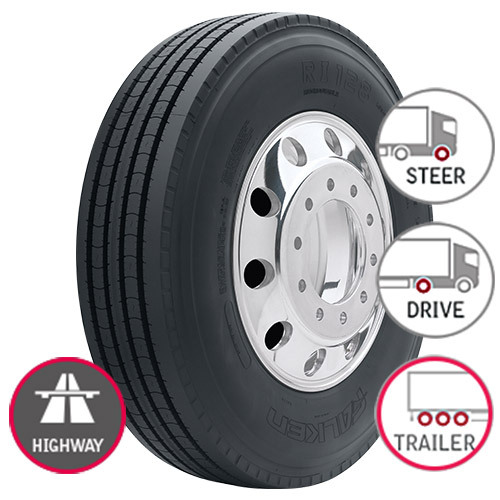 Cut and chip compound for heavy loads on and off the highway. 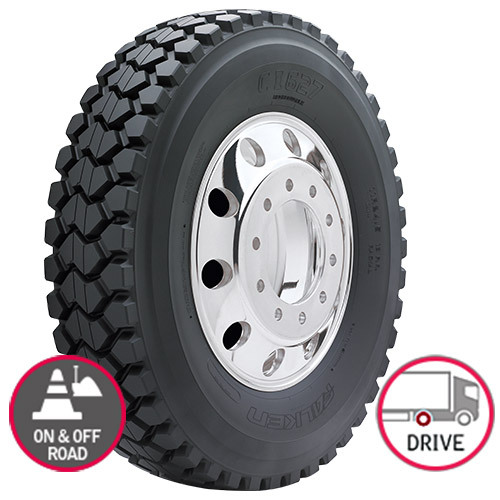 Cut and chip resistant tyre designed for rugged terrain. 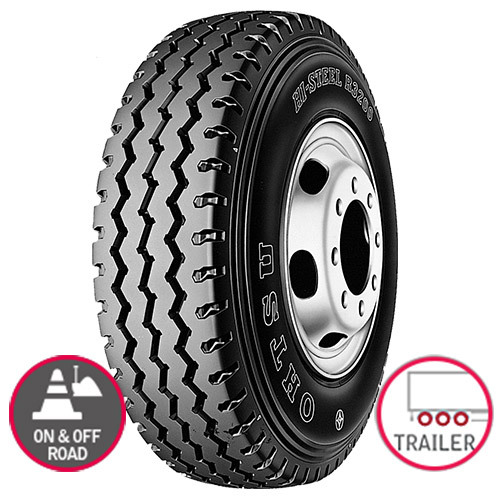 Hard wearing on and off road trailer tyre. 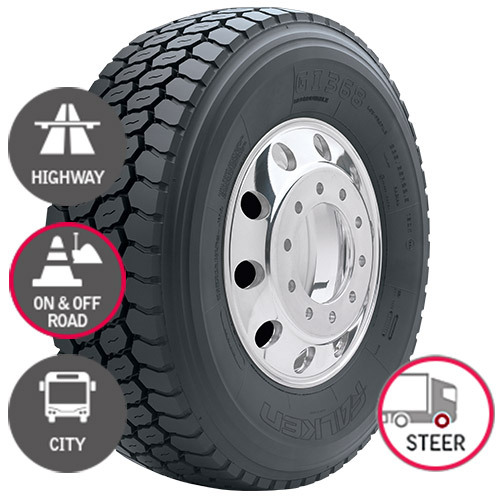 Deep tread cut resistant steer tyre for a variety of applications. 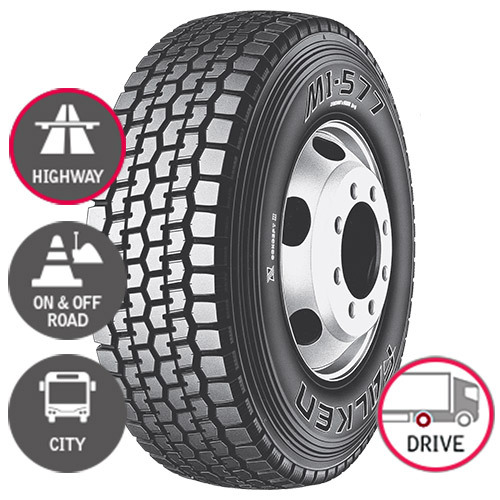 Deep tread, four ribbed tyre designed for harsh scrubbing in city applications.